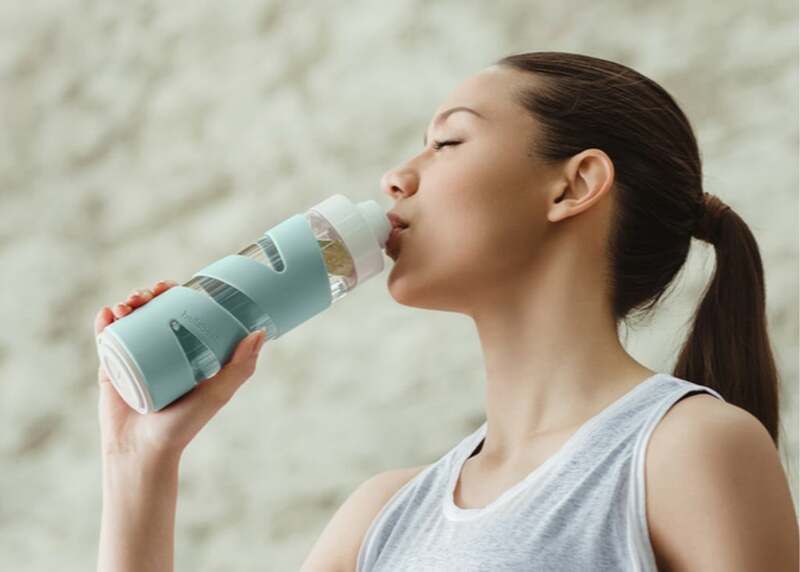 Some of us (myself included) just can't seem to keep up with our hydration goals. 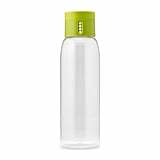 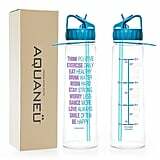 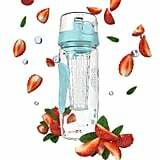 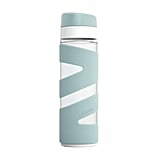 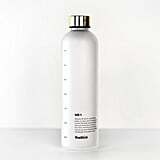 One thing that can make drinking water less boring is a bottle that's both stylish and helpful. 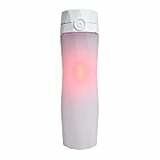 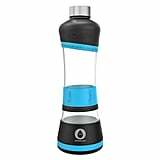 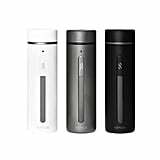 Ahead are a variety of options, from smart bottles to time-marked, that will give you that extra push toward a healthier lifestyle.